It is that time of year again. There are Christmas things in the shops, the temperature is noticeably changing, and our skin and bodies are becoming increasingly confused by the weather. Winter is here. When the seasons change, skin care can become awkward and frustrating whilst we try to understand what the hell is going on with our skin. Dry one minute, oily the next, and we feel as though we will simply have to hide our skin for the rest of winter until the sun reappears at some point in what seems like the distant future. There is still hope. It involves stepping up your skin care game during winter, but you will be thankful for the results. Here are some things to try. Drink lots of water. 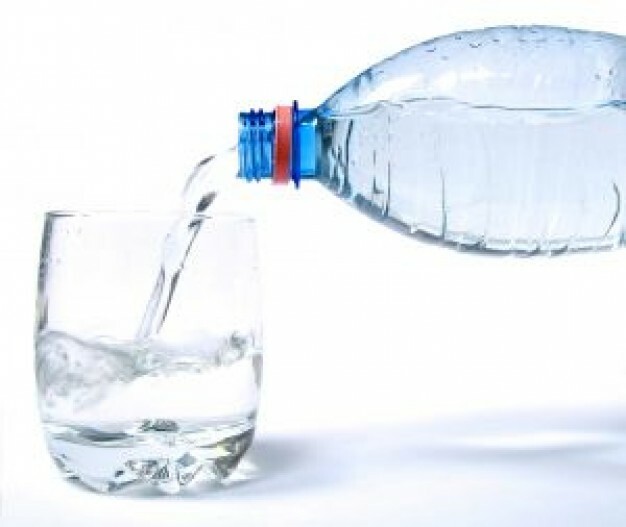 Whilst it may not feel like it, you can be just as dehydrated in winter as you are in summer and so even though you are not hot, you must make the effort to hydrate your body in the most basic way possible to support your skin and bodily functions. Get a humidifier for your home. By putting moisture back in the air, your skin will not become so dry and could relieve that itchy dry sensation that we find so irritating. Moisturise at least twice a day, maybe with additional applications if you spend a lot of time outside, and always after washing your hands and body. This includes applying lip care. This will create a moisture barrier to help protect your skin from becoming cracked and dry in the cold weather. Avoid things like moisture robbing soaps, use “soap free” products instead that do not contain artificial fragrances. 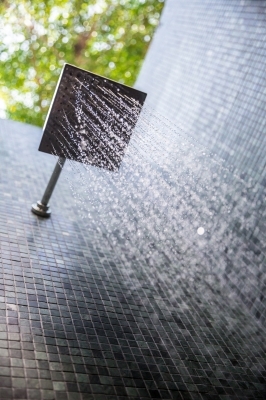 Also try to avoid really hot steamy showers as this steals the natural oils from your skin and can make dryness worse. Exfoliate regularly. If you have combination skin, oily and dry, this could cause your pores to become blocked and give you blemishes. By exfoliating, you are taking away the dry skin and also helping to stimulate the new skin cells underneath. 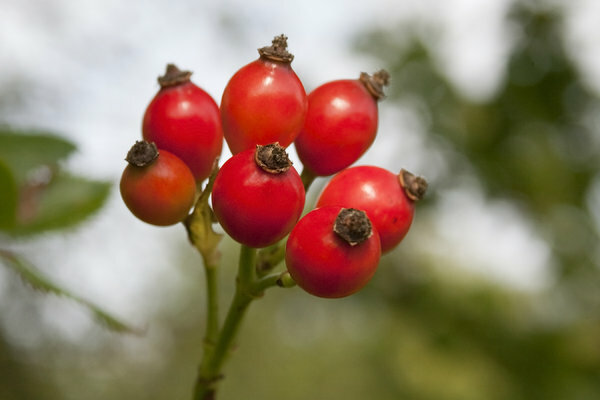 If you happen to also suffer with menopause symptoms, these tips may help you to avoid extreme dryness and uncomfortable skin. The Stratum C Menopause Skin Care range was designed to be suitable for sensitivity, and also to be deeply hydrating without blocking pores by using more Hyaluronic Acid and fewer emollients. 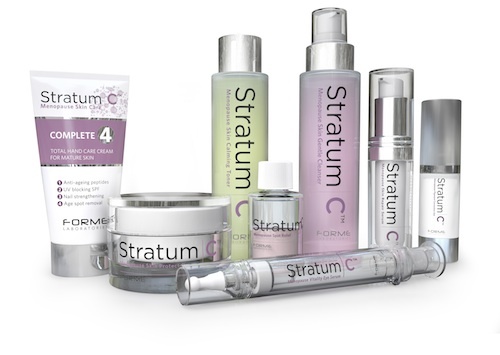 You can find out more about Stratum C products to give them a try for winter, by visiting our website: www.stratumc.com. You can also find Stratum C on Twitter, Facebook and Google+. You can also try Konjac Sponges for gentle skin exfoliation naturally, which are available from the online menopause store, Hot Flush Stuff: www.hotflushstuff.com.